Two weeks ago, on March 29th, 25-year-old Tyson Rodriguez, a resident of Caye Caulker village was shot by police after a pursuit through the village streets. Rodriguez was put into police custody over the weekend and by Tuesday April 10th, he was charged for numerous offenses in the Belize City Magistrate Court. 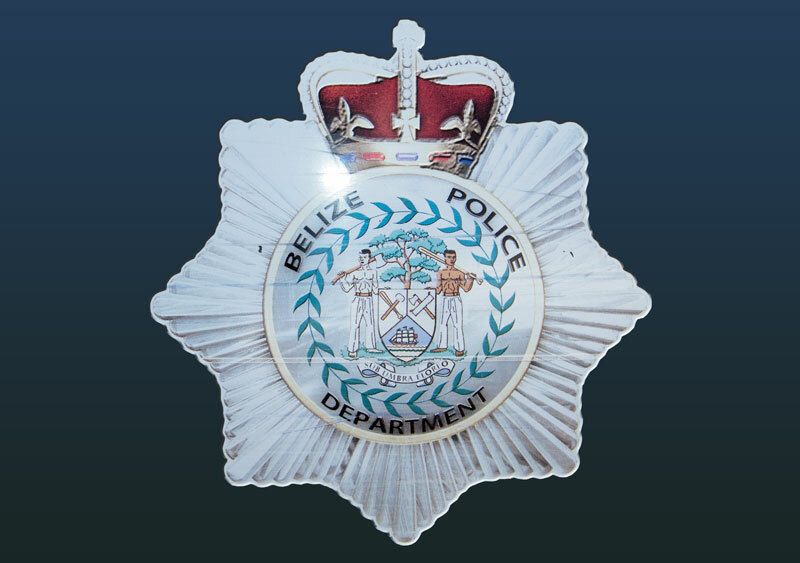 According to media reports, Rodriguez was charged with the theft of a silver beach cruiser which belongs to Luciana Espinal, aggravated assault for a knife which he allegedly pulled on PC Juan Choc, possession of a controlled drug for 1.6 grams of cannabis reportedly found on him when he was detained, drug trafficking for 4.8 grams of cocaine and escaping from lawful custody. When Rodriguez appeared before Magistrate Sherigne Rodriguez, the prosecutor objected to bail due to the prevalence of the crimes, including the offenses against police and the fact that he tried to escape for fearing that he might not show up to court if he is granted bail. But in asking for consideration Rodriguez told the court that he was shot by police in the back and was still receiving treatment at the hospital when he was arrested. Rodriguez alleged that police picked him up and held him for the entire Easter Weekend in which he was forced to sleep on the cold ground which caused him major discomfort due to the scar from the surgery performed on him. For that reason only, Magistrate Sherigne Rodriguez granted him bail of $4,000 which he was able meet. Tyson was shot while he was eluding arrest from police after he was allegedly found with some weed inside his apartment. Police claimed that when they tried to apprehend Rodriguez, he pulled a knife and that is when they shot at him. In the April 5th issue of The San Pedro Sun, residents of Caye Caulker gave a slightly different account of the incident, claiming that Rodriguez is mentally challenged. Rodriguez is due back in court on May 21.